Early in his career, Masami Fujimoto worked as a sales representative for an automotive company in Japan, managing their South East Asia region. 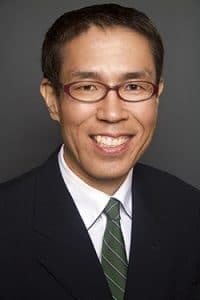 Moving to Florida in 2002, Masami began his career in accounting and joined Caler, Donten, Levine, Cohen, Porter & Veil, P.A. in 2007. He worked in Family Office for two years, before joining the Tax Department with focus on sub-chapter S corporation, foundation taxation and gift taxes.